Want to get your paycheck early? 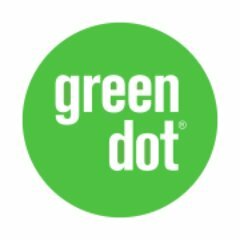 Enroll in Green Dot’s Prepaid Visa program and take advantage of the direct deposit feature that gets your cash in your hands, faster. Ready to get your money? Click here to find your closest Friendly Check location or call 800-939-0216. © Mid State Ventures. Friendly Check is an entity of Mid State Ventures.